(IDEX Online) – The International Gemological Institute (IGI) will open its 13th branch in Bengaluru which will evaluate diamond jewelry as well as providing educational services in gemology. The Bengaluru branch complements IGI’s established laboratories in Thrissur, Chennai and Hyderabad. 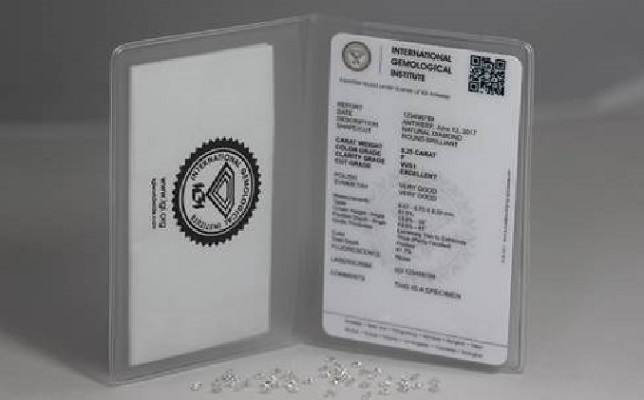 The state-of-the-art laboratory will evaluate and certify jewelry to the same international standard that all of IGI’s worldwide locations adhere to, the lab said. With this addition, IGI not only intends to expand its client service portfolio and reach, but also promote its foremost objective of raising awareness of the importance of gem and jewelry evaluation. IGI’s School of Gemology will be essential in providing high-quality education to area retailers, jewelry designers and jewelry enthusiasts. With an unparalleled range of coursework, from rough diamond grading to gemstones, modern treatments and computer-assisted jewelry design, IGI offers education in gemology for students and trade professionals who want to earn a professional diploma in their field of interest. International Gemological Institute (IGI) will open its 13th branch in Bengaluru which will evaluate diamond jewelry as well as providing educational services in gemology.